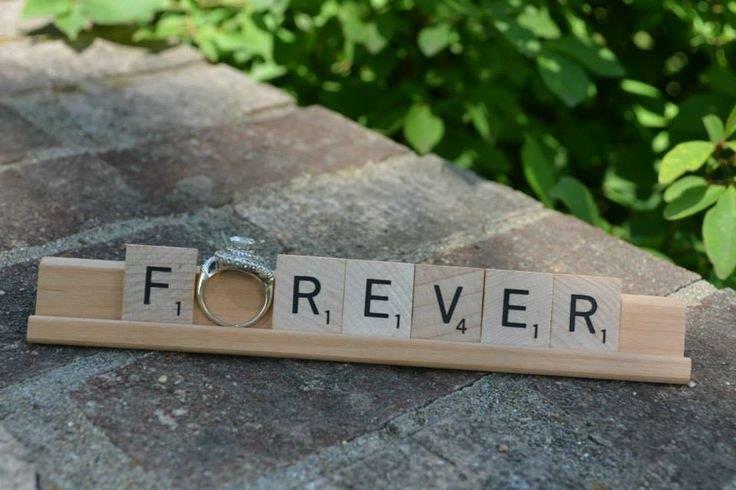 Romantic Words to Announce Engagement on Social Media! A Few More Creative Ideas! Getting engaged is the first major milestone that you have reached in your journey of love. Your engagement is the first official celebration of your love and friendship. As the wedding season gets closer, you will notice more and more people updating their status of engagement on the social media pages like Facebook, Twitter, WhatsApp and Instagram. It’s quite a trend now. 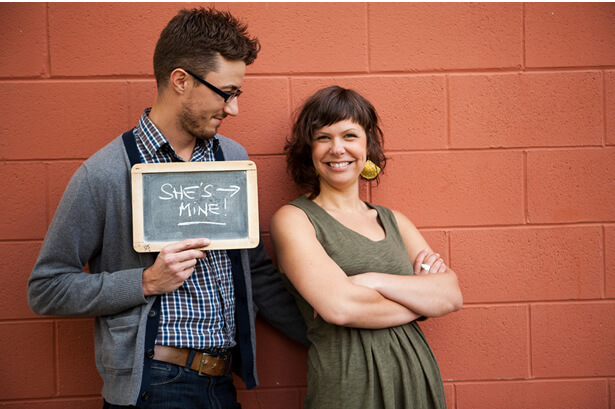 Here is an extensive guide for engagement announcement etiquette. 1. Just got engaged to a true friend and trustworthy fellow. From now on, my love, we are partners in good and bad times. 2. Here begins the first chapter of our lives. Hopefully, our story will keep getting better and better with each new chapter. 3. It’s a dreamy beginning to our fairytale, which will be a story with a happily ever after ending. 4. No matter how many chances I get in my life, I will choose you over and over again. 5. In your arms, I am happy. Walking with you through life is just everything and more. Happy engagement to us! 6. On this wonderful journey together, we will write an eternal love story. 7. This intimate bond is not just about exchanging rings; it’s also about exchanging the sweetest of our dreams. 8. Everything I ever wanted to have is ‘You. 9. To be with you is like a wish come true. This engagement has given me the hope of an everlasting and blissful life together. 10. This ring will work as a reminder to stay together and fulfill the promises each time we meet situations that seem hard to handle. 11. Happy to be tied in an eternal knot with someone as sweet as you. 12. Feeling blessed to have you as a companion in this journey of life. 13. This engagement is not the celebration of an exquisite ring on my finger, it’s about the beginning of a new era we both have entered fully with giving hearts and open arms. 14. After getting engaged, a single day without you is like a day without sunshine. Ain’t no sunshine when he’s gone (as the song suggests). 15. In the whole world, no heart has touched my soul so tenderly as yours. I’m thrilled to be tied in your love forever! 16. We were strangers once. Today, we are a match made in heaven. Proudly Engaged! 17. This celebration is not just about today or tomorrow, it’s about always and forever. 18. My days of being lonely are over. My days are going to be filled with love, luck and happiness. 19. We are finally engaged! All ready to head off on a life-long trip to a bright future together. 20. This message is sealed with a kiss for the man who is not just a partner in love, but also the jelly to my peanut butter. 21. Just engaged! Feeling head over heels. 22. Getting engaged to the love of my life is a wish come true. 23. Here is a beautiful start for our journey. Remember, my love for you will never grow old. 24. Finally, I have someone who took my hand, opened my mind and touched my heart. 25. You are and will always be the best thing ever happened to me. Since these are direct quotes for people, I did not edit the language. You are newly engaged. This is a very special time in your life. Before posting it on social media or declaring it everywhere, it’s better to have fun and enjoy some time together just as a couple. Family comes before friends. Therefore, t tell your family first before posting any status of engagement on social media. 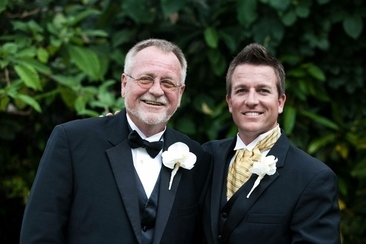 Close relations like parents, grandparents or siblings should be informed in person. Other relatives like uncles, aunts or cousins can be informed over the phone. The engagement status on the social media should be more about you two as a couple and not about the beauty of the ring or its qualities and specifications. 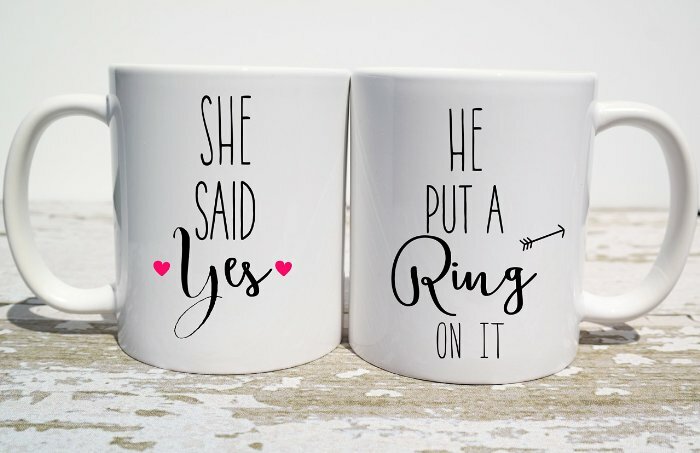 Are you planning to have a big engagement party? If so, youmost likely do not intend to invite all 500 Facebook friends, so choose your words (in your fb status) carefully. For example, words like ‘see you all’ or ‘celebrate with you all’ should be avoided. Using engagement hashtags in your status would surely elevate the feel of the moment. 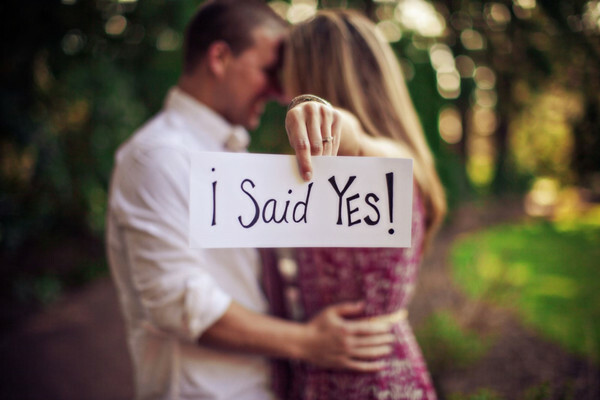 Hashtags like #engaged #shesaidyes #engagementring are quite trendy and fun! All the people who respond or like your engagement status should be thanked individually. Take some time to do this. Showing gratitude is always a nice and thoughtful gesture. 1. Heartfelt congratulations! May your engagement bring years of love, togetherness and peace. 2. So glad to hear the sweet news from you. I wish you live well, love much and laugh often. 3. What spectacularly surprising news! I pray you two always shine like a star together. 4. It’s such thrilling news! May you two be the sunshine in each other’s lives. 5. Happy engagement! May your journey continue to be a fairy-tale romance. 6. Congrats, buddy! So glad you have entered this beautiful phase in your life. 7. Wow! You two make such a beautiful couple. 8. It’s your day, darling! Happy Engagement. 9. Cheers to you! Stay happy and blessed. 10. So happy for you! May you grow old together with years of love and compassion. 11. You did it! May you will always be there for each other. 12. What big news! Keep rocking always. 13. This is truly special moment - a dream realized. BestWishes! 14. Your engagement has set all eyes on you. So happy for you guys! Hope the wedding bells will be ringing soon. 15. What a great surprise! It calls for a big celebration. 16. Congratulations, dear! Hope this new status brings sunshine to your life. 17. Congratulations to both of you. God bless you. 18. Way to go! What a beautiful couple! 19. Happy engagement! I’m already waiting for the wedding invite. 20. It’s your time to shine. Congrats! 21. Your wonderful news has just made my day. Stay blessed! 22. So happy for you! I’m so glad you have found your love. 23. You deserve this happiness and I am really happy for you. 24. This special moment calls for a big bash. Enjoy! 25. Take a bow! Congratulations to the beautiful couple. 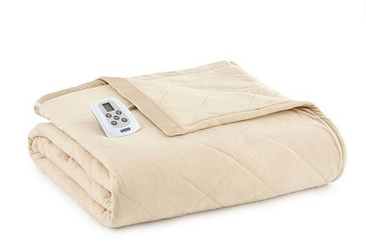 Give Kohl’s Wedding Registry a long thought if you are looking for a place that can provide a wide range of items perfect for newlyweds: from heating blankets to cooking tools! 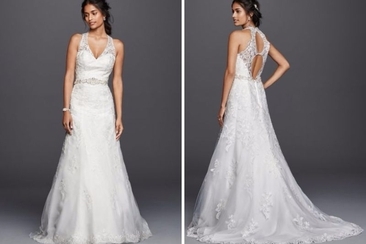 What is great choice for your second wedding dresses? 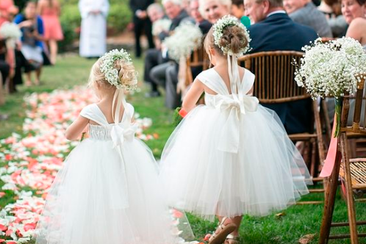 This article will provide you with 20 stunning options for you to consider for your second wedding! It will surely let you stunning. There are certain etiquettes for seating arrangement in a wedding. 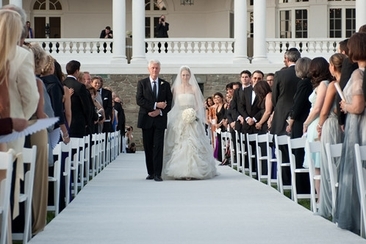 There is a bride’s side of the aisle and a groom’s side. Here is a complete guide for the arrangements of the guests.